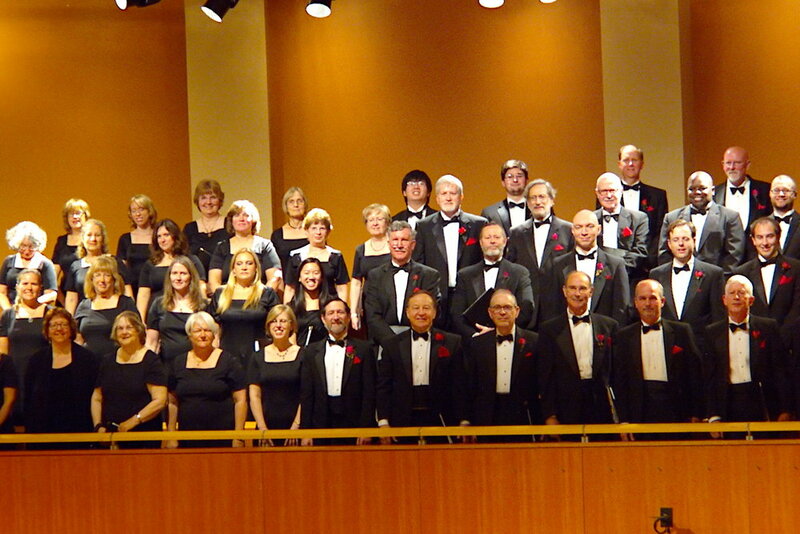 Harmonium Choral Society is one of New Jersey's leading choral arts organizations. 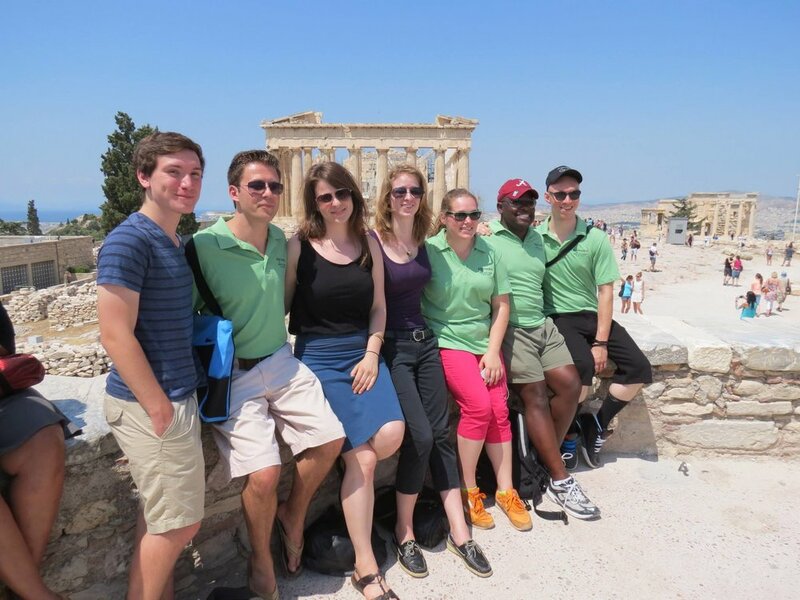 Founded in 1979, the 100-member chorus and its select 20-voice Chamber Singers are made up of committed volunteers, including many music educators, from northern New Jersey and surrounding areas. Membership is by audition. Named Outstanding Arts Organization in 1998 by the Arts Council of the Morris Area, and winners of Chorus America's prestigious Education Outreach Program Award in 2009, Harmonium is dedicated to performing a diverse repertoire at a high artistic level, and increasing community appreciation of choral music through concerts, education and outreach. Our season consists of four concerts, in December, March, April, and June, performed in Morristown, Chatham, and Madison. Learn more about our incredible staff. An auditioned ensemble from within Harmonium, the Chamber Singers perform at each of the full chorus concerts and at a stand alone concert in April. Harmonium was featured on "All Things Considered" from NPR. Listen to our story. Every few years, Harmonium travels to share music with people around the world. Click to see where we've been, where we're going, and for more photos!